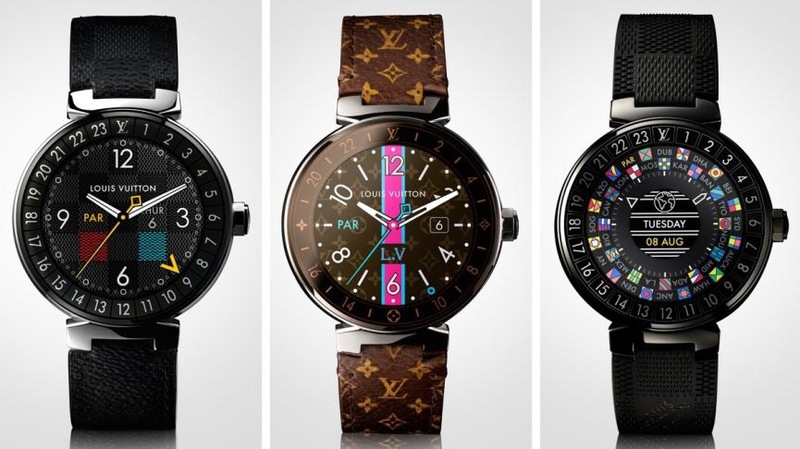 Louis Vuitton is always big on extravagant designs but not really known for its luxury watch collections. 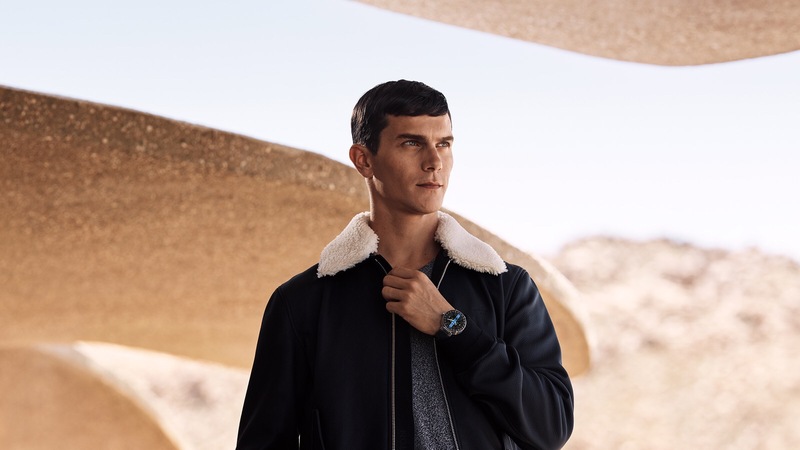 The French fashion design house has recently decided to upgrade their luxury watch offer with an infusion of latest smartwatch tech and classy design, releasing their first Android Wear model named Tambour Horizon. When it comes to sophisticated and elegant designs, Louis Vuitton always sets new standards, and the Tambour Horizon stands as proof, combining the latest 1.2-inch AMOLED screen with a classy stainless steel chassis. Clients can customize the watch straps from a selection of over 60 different styles. While the case appears to be a bit bulky, with its 1.65-inch diameter and 0.49-inch thickness, this begins to make more sense when we take a look at the outstanding hardware specifications. The smart part of the watch includes 512 MB of RAM and 4 GB of storage space, and it is backed up by a 300 mAh battery, which should last for about 1 day. As for software, The Android Wear 2.0 OS features a multitude of customizable watchfaces, plus some brand-exclusive apps. One of these apps is called City Guides, and knows what city you’re in and can offer information on restaurants and sites. 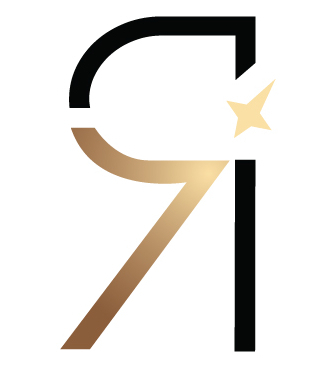 The other app gives valuable traveling information about flight departure times and durations, or boarding gates. 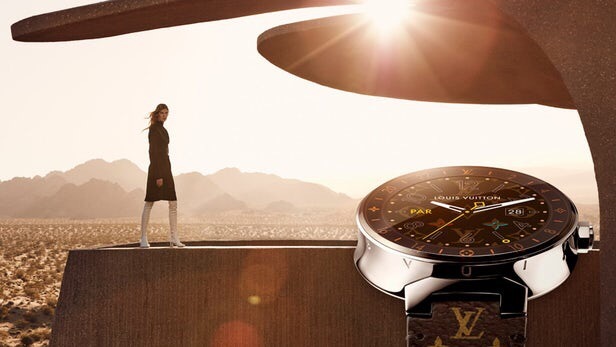 The Tambour Horizon is available now for $2,490 directly from the Louis Vuitton site.